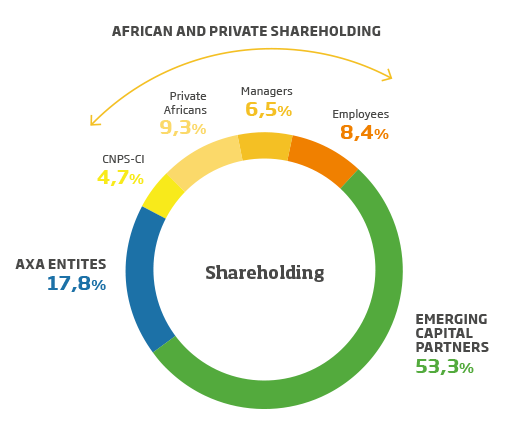 Emerging Capital Partners (ECP) has raised over $3.0 billion for investment and is a leading private equity manager focused exclusively on Africa. ECP has six offices across Africa and over 17 years of investing experience, having made over 60 investments and 40 exits with operations in over 40 countries on the continent. ECP strives to lift performance and profitability, building sustainable businesses that bring lasting benefits to their communities.